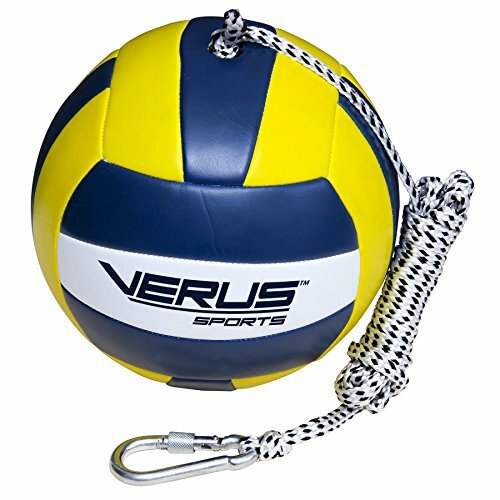 A soft-touch regulation size replacement tetherball that works on any pole with eyelet connector. Heavy-duty braided nylon rope resists stretching and abrasions. Includes a stainless steel quick connect carabiner. Tether rope can be adjusted to accommodate varying heights.